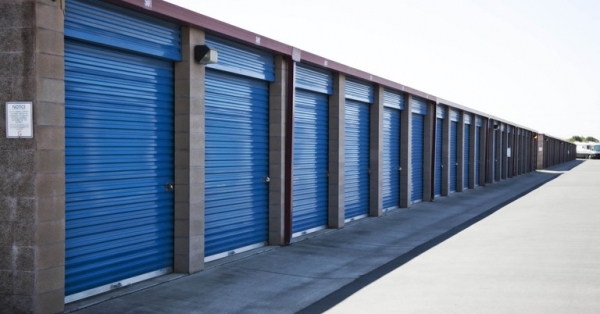 I found Central Self Storage through SpareFoot. Renee at Central Self Storage was amazing. She was super friendly and incredibly helpful. I was even able to rent a U-Haul from Central and Renee was kind enough to open the office several hours early to get my paperwork finished. 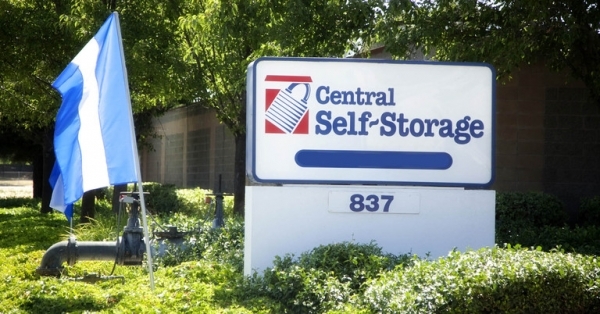 I came to Central Self Storage from another storage facility that kept raising the rates. 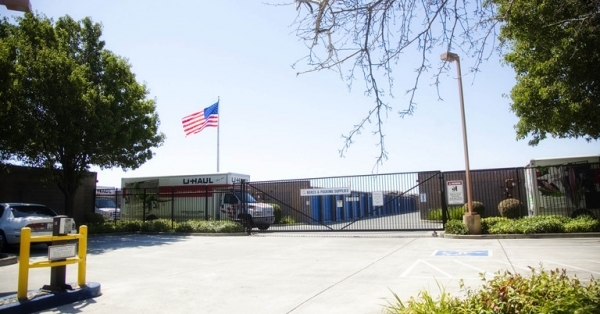 Moving to Central Self Storage has been a positive experience and the customer service is excellent. 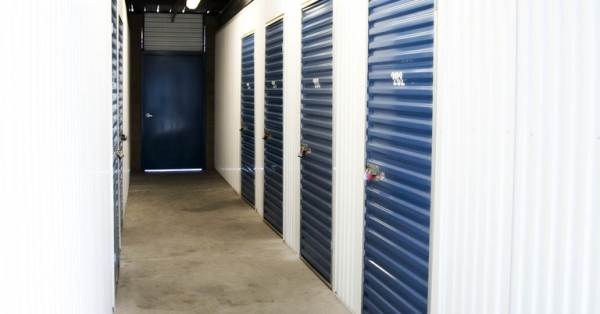 Nice place to rent if you are looking for storage. I enjoyed the very polite staff and found the rates to be very reasonable. Asst. Mgr., Renee was great, polite, friendly and knowledgeable. Renee and Kathleen are very nice so far. I have not gone in much problem moving in. We will see how it goes security wise for the longer run. Good customer service and easy move in. The customer service was great and I feel comfortable leaving my stuff here. I arrived and the gentleman Jason was extremely pleasant he answered all my questions. Nice facility. No regrets. Convenient hours. Perfect location. The girl in the office was very pleasant and professional. On line setup - excellent The agent at the facility - excellent Again, so far so good! Great staff, nice & clean. Best of all the location. They could stay open a little later though. They do work offer free first months for AAA members. Nice & clean. The units themselves look shiny & freshly done. My particular unit was a 10x10 and it was pretty true to size. Management is pretty on top of it. My favorite aspect of the facility is by far the location. I do wish they stayed open later & had a light inside the unit. Great storage though. Easy access and very clean. Got me in and out very quickly. 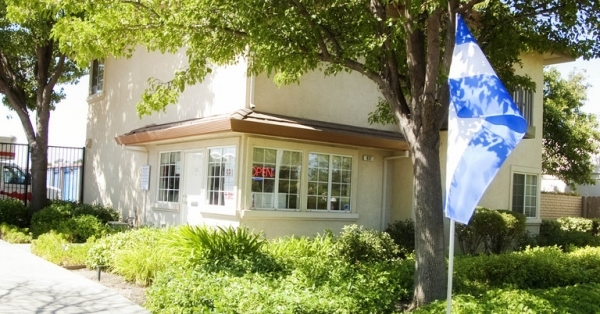 The premises are very clean and the service was fast. Fast and friendly service. Convenient location. Very clean units. Thank you for having a unit available. Clean storage, pretty easy entry. We were in a pinch and needed storage asap on Labor Day when most places are closed. Fortunately Central Self Storage had a kiosk so we could reserve a unit right at the facility. The only downside was that the gate code we got did not work and the emergency code the central office had also did not work. We had to get another tenant to let us in to use the facility. So overall a good experience, but fix your gate codes! Customer service was excellent in the office and very helpful. teriffic. good service. .clean. ..all around a good choice. 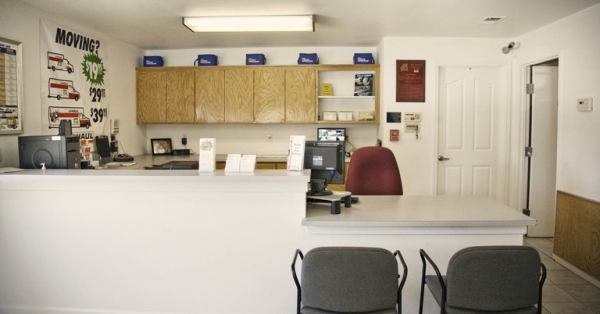 I would recommend this facility to a friend or family member the process was quick and easy the staff was very helpful I was pleased with the service that was provided to me! Service alone is worth it, management is really helpful and friendly! The property manager was very polite. I was directed to a locked unit, then asked to downsize, then finally received another unit later. I was not told how to use the code or when the gates closed. However, I am happy now. Great customer service, very promptly helped, answered all my questions. The facility is clean and in a great location for us to get to thank you very much. The gentleman that was working yesterday was great he went far and beyond his duties to help us. thanks for making move easy. great customer service. everything worked out for me and my family moving. it was convient to walk in business and get extactly what i needed for storage,also the business was able to keep a one way truck irentented. sweet women work front desk. Great service and clean space. everything is clean. Customer service was great. Great customer service! On-site manager George is awesome! Clean units for a very reasonable price. Awesome site with great staff! After booking online, I went by the property and met the friendliest, most caring property manager ever! George was thorough in reviewing everything I needed to know, while also being really nice and not too pushy. The unit was exceptionally clean, no webs or dust in site. I did a last minute drop-off to my unit after dark and it's also very well-lit inside and out. 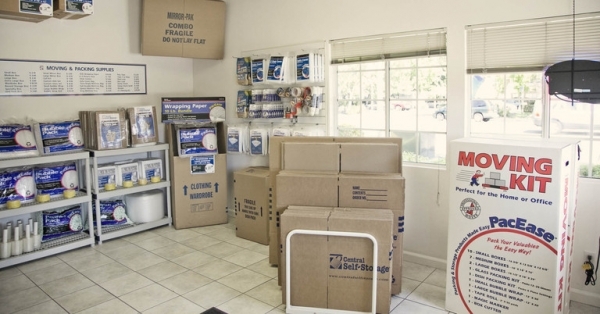 Overall, the whole place seemed very well-kept and the customer service was top-notch! The only thing I would change is later access hours but I do understand the need to keep late hours to a minimum to avoid any funny business. Great storage location! George is really nice and knows his stuff. The staff answered all questions and it move in was easy. Great atmosphere, Pricing, and Clean Facility. I would highly recommend this place to someone interested in temporary storage. Very courteous and efficient. The sign up procedure was quickly finished. Wonderful customer service we arrived in town but our apartment wasn't ready so we had to put our stuff in storage. The staff was friendly offered us water even took a bottle out to my wife who was in the car. the facility was great. you can pay at an atm like machine or pay inside. I would recommend them however they stay booked from what we saw. RV storage was a tight space but was able to back into. George was the attendant there and he was very nice. 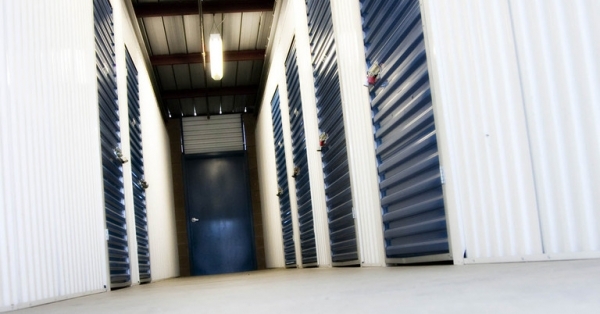 We first had another storage company we were going with but when we got to the facility & saw the space we realized that we had been mislead about the space size. We found this facility & were very pleased with the assistance we received & the space size. The on site manager was super friendly,and answered all questions we had. He took us on his golf cart to view the locker prior to rental, and explained everything perfectly. Check in was smooth and manager was helpful. Awesome! The manager, George is SO helpful and efficient and extremely kind!! He goes out of his way to help and makes a huge impact in having a great experience!! It literally took me 15 minutes from the time I arrived to the time I was in the storage unloading my stuff. Great service and it looks really secure. Good value for what was available around town. LaChandra's customer service attitude is excellent!